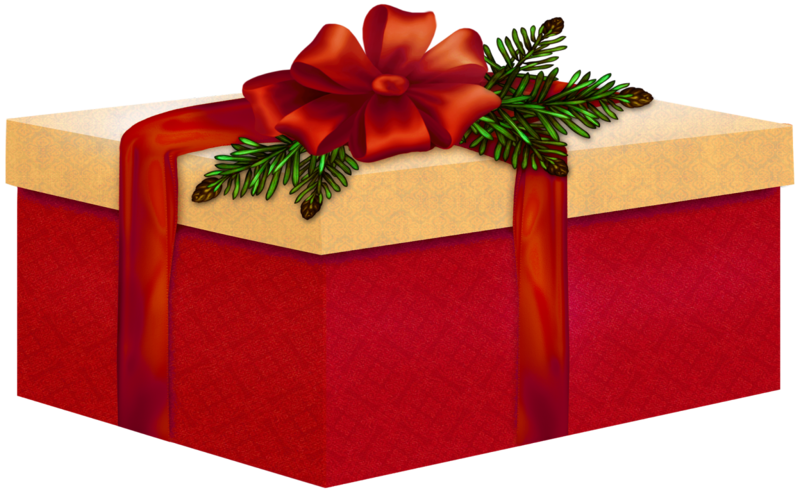 Finding the perfect present for everyone on your list is as much a part of the holidays as trees, lights and cookies. Perhaps you enjoy the thrill of the hunt, order online in your comfy pants, or do a panicked search through whatever is open at 11:30 PM Christmas Eve. When you find just the right gift for the person on your list, giving is as much fun as receiving. 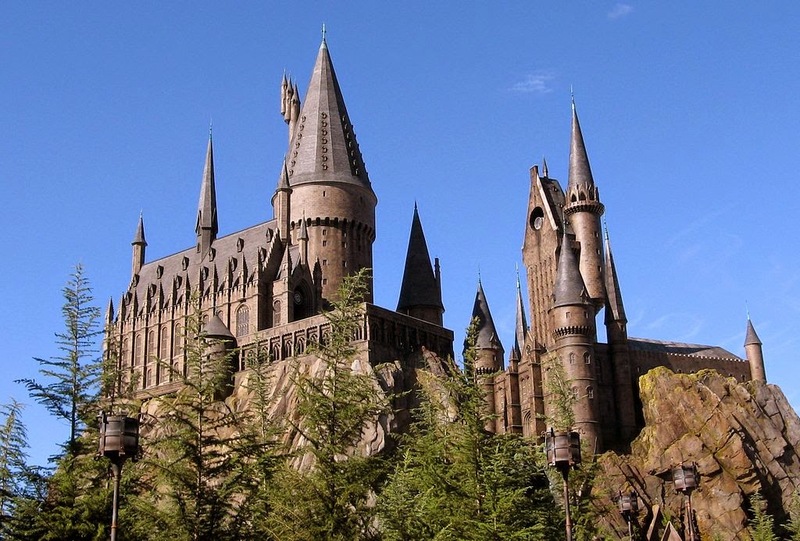 Before going on our blogging vacation for the next two weeks, we thought it would be fun to give back to some of our most beloved characters from the books, movies and TV shows that give us so much pleasure throughout the year. 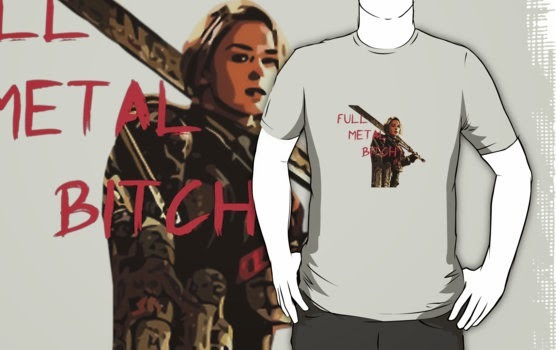 Here's a list of our perfect presents for the fictional faves we adore. Toby Daye, the October Daye series — Poor Toby is always ruining her clothes, usually from someone bleeding on them. My favorite knight deserves something that'll last. So, I'm giving her the super neat hydrophobic tees from Threadsmiths'. Marci Novalli, the Heartstriker series — Oh man, Meghan was right. The new series by Rachel Aaron, beginning with Nice Dragons Finish Last, is fantastic. I especially enjoyed Marci the mage's character, including her penchant for building ready-to-cast spells into cheap plastic bracelets. I'm giving her a gift card to Charming Charlie (think Claire's, but for someone older than a tween) to refill her stash. I'm choosing to believe, instead of me writing about what to get any of his various incarnations, it means Kathy would leave all versions of Chris Pratt under my Christmas tree if she could. Julian Heartstriker (Nice Dragons Finish Last): Poor Julian needs a vacation. I bet he'd enjoy Disney. Or Universal! He strikes me as a dragon who likes Harry Potter. Pop a Gryffindor scarf on him and put him on the Gringott's ride! Cecil Palmer (Welcome To Night Vale): I would get Cecil a [this has been censored by the Sheriff's Secret Police for your safety. You didn't see nothin'] and I bet he'd love it! Mark Watney (The Martian): I'd get Mark an Best of Disco CD set. You know, since he's so fond of disco and all. Ichabod Crane, Sleepy Hollow — Membership in the Society for Creative Anachronism, where he'll find people who yearn for an even farther-gone past than he does. Fish Mooney, Gotham — The lethal lady is always sharply dressed, often literally when it comes to her accessories. 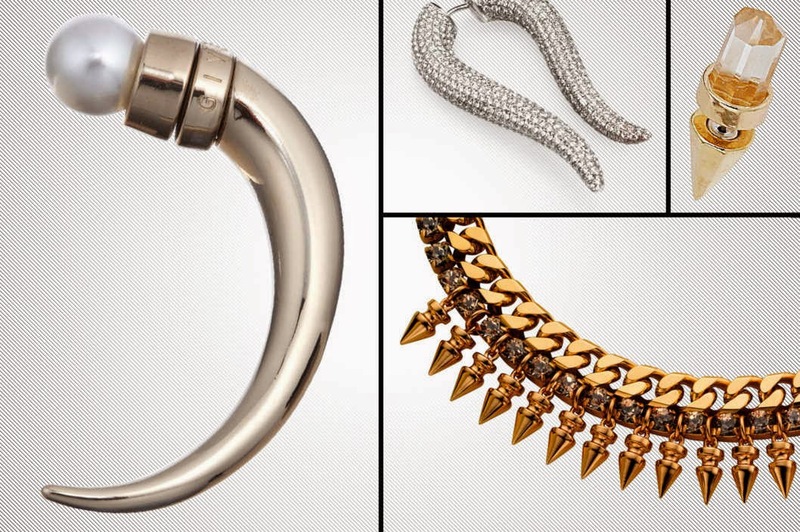 She'd dig any of the pieces in this NY Magazine spread of chic sharp jewelry pieces. Our friends on The Walking Dead — Dry shampoo, wet wipes, hand sanitizer. Oh, sure the survivors of the zombie apocalypse scrounge for food and weapons on the regular, but tell me they couldn't use a little bit of hygiene help while they're on the run. This will keep them tidy without requiring running water or hot showers. Mark Watney, The Martian — A Kindle loaded with ALL OF THE BOOKS. Stranded on Mars, maybe forever? That suuuuucks. But an e-reader with every book you've ever wanted to read on it (and a reliable battery charging source) would make your exile slightly — only very slightly — less horrific. 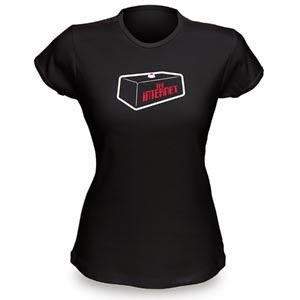 Amanda (Stephen Blackmoore's Mythbreaker) - Amanda gets The IT Crowd Internet t-shirt. I do wonder if she would get the joke, but Fitz would think it's funny. Fort (M.L. 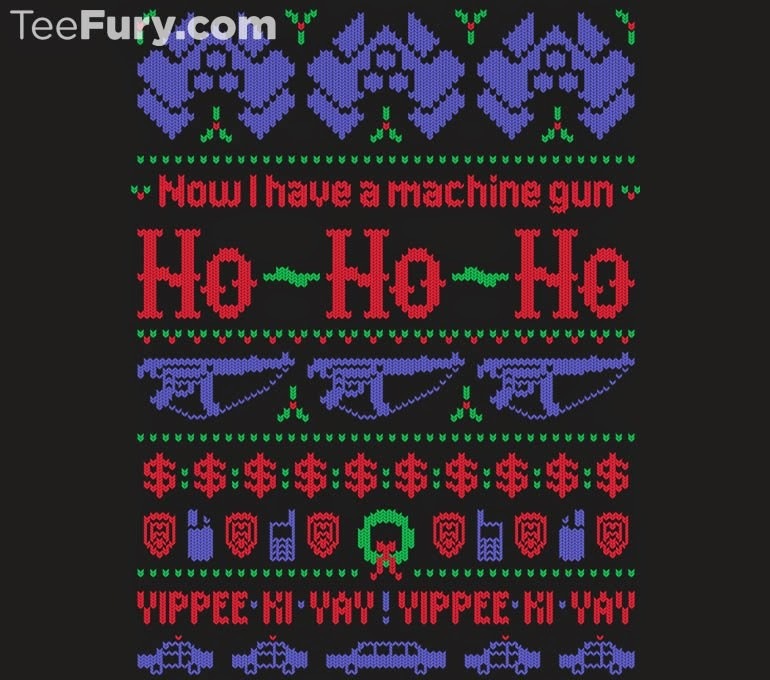 Brennan's Generation V) - My favorite underdog gets this TeeFury Die Hard Ugly Christmas Sweater. Seems fitting for the guy who is constantly up against more powerful foes. Plus, he would really enjoy how much this shirt would annoy his siblings. Kate (Ilona Andrews' Kate Daniels series) - Kate gets a babysitter and a long vacation with Curran away from everyone they know and her psychotic family. Really, if you were her, would you want anything else? Wishing you all the best for the holidays. See you in 2015!